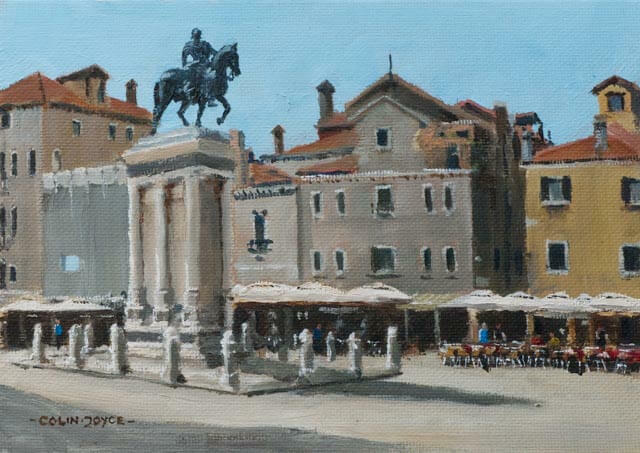 Here’s what Arte Umbria are offering just now to paint with me in Venice for a week from 2nd June – Escape these Brexit Blues. If you’re on their mailing list you may have seen this already. 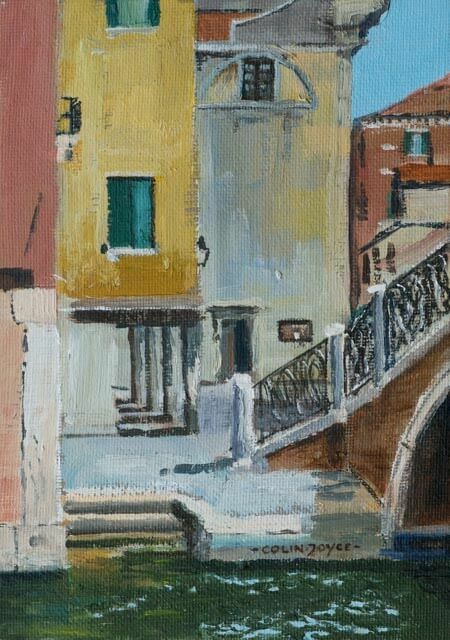 £1677 for a painter and £914 for a non-painting partner sharing a room including all breakfasts and dinners and travel around Venice. (This is the discounted price!). BOOK NOW to ensure you don’t miss out! It will be a visually stunning, fun and popular week! 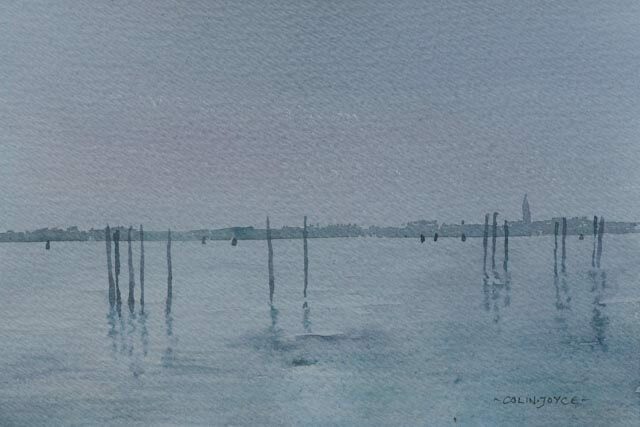 Painting with Colin around different locations in Venice for 6 days. 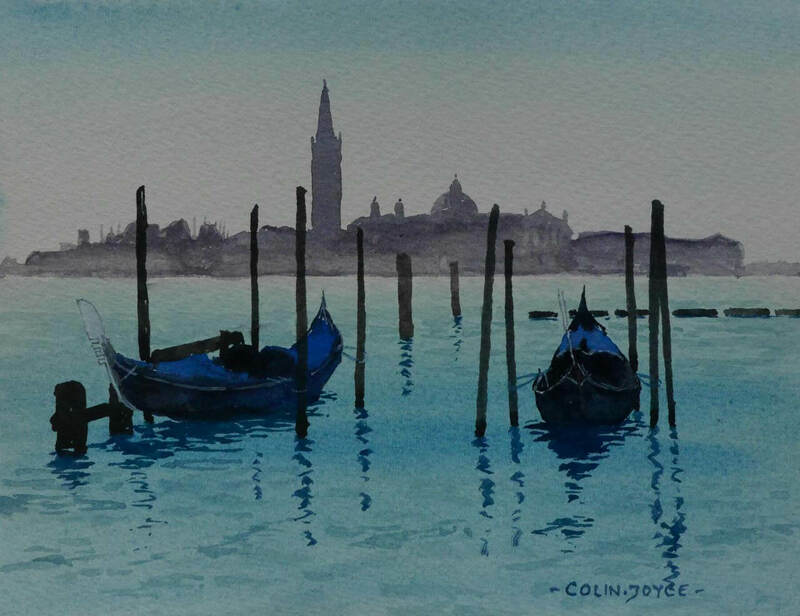 Colin know’s Venice as well as his painting palette! There will be lots of demonstrations by Colin and one-to-one tuition. It is entirely up to you if you want to jump in and out of painting, or you can take advantage of ‘sightseeing’ at your leisure. 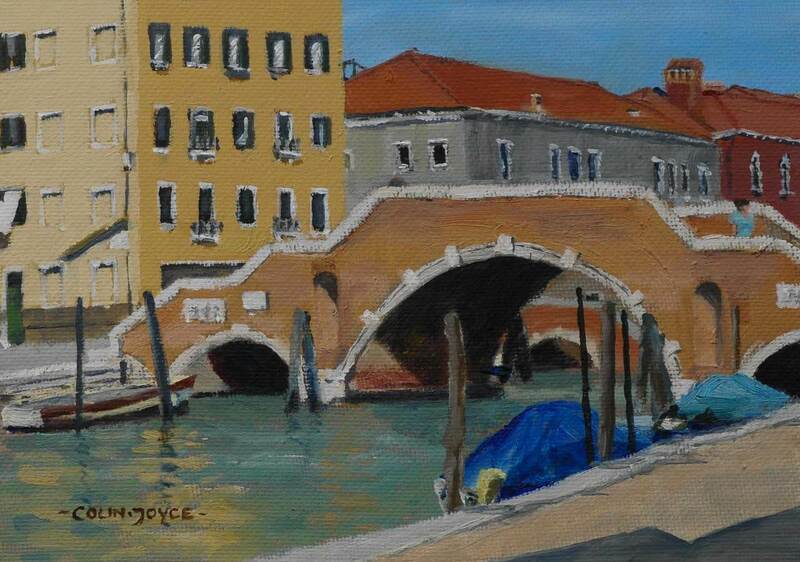 We paint away from the busy tourist locations, but everywhere is a painting location in Venice. You are of course welcome to sight see as much as you want. For non painters, your hostess Seraphina Moody Seraphina Moody’s Website will be there and happy to share photography tips and go out on photography trips with you. All breakfasts and dinners with wine and week long Vaporetto ticket included for the week! Here’s what Colin has to say. 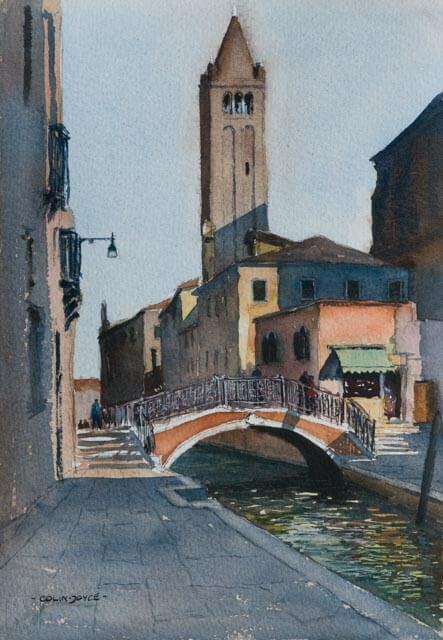 “I love to travel and record those memories in sketches and paintings. What grabs my attention is light, the way it changes the landscape day by day, hour by hour. I paint what inspires me, what stops me in my tracks. 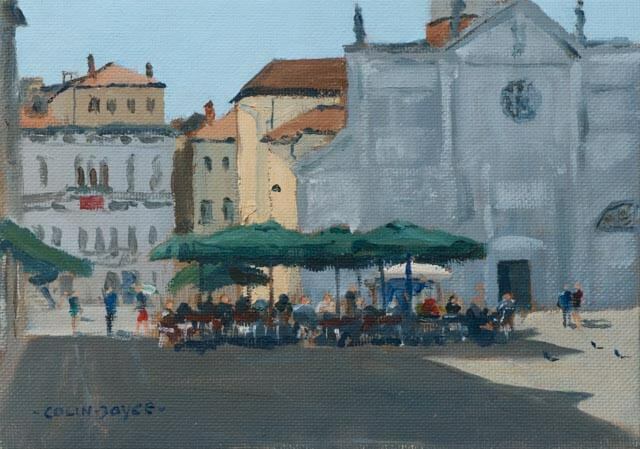 I’m driven to create a painting on location (En Plein Air) which offers a spontaneous vitality, sometimes difficult to recreate later in the studio. 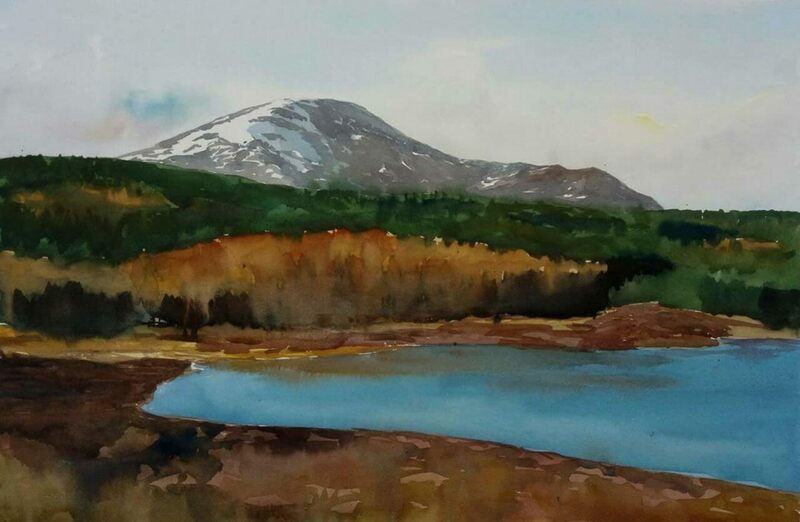 I want to help my students develop their own visual interpretation of the landscape around them, to show that they’ve noticed something they may not have otherwise. This is developing the art of seeing, using your emotional response to the subject rather than just painting what’s there. 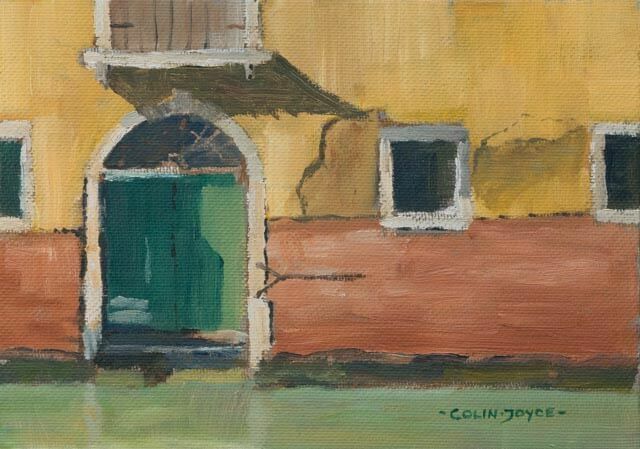 Colin is also leading a week at our house in Umbria 12 June. He is returning after a very successful week last year and is a very popular tutor. Check out his week with us here. Don’t forget 5% discount for returning guests!